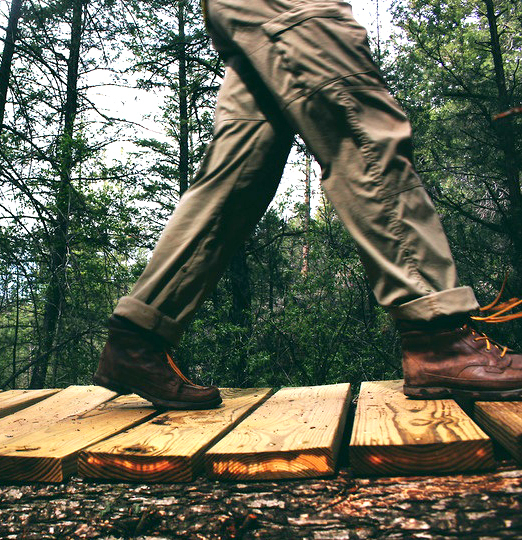 Creaking timber, furtive birds, the occasional snap of twigs. 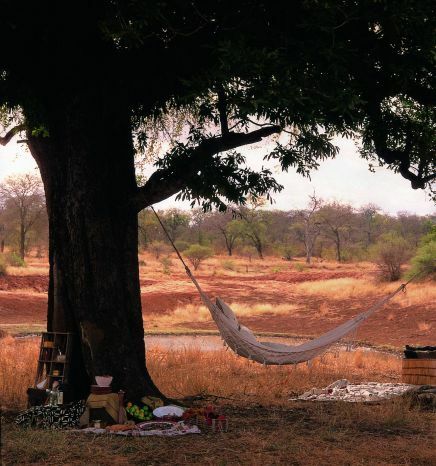 Secluded siesta-spots beside knotted tree trunks. 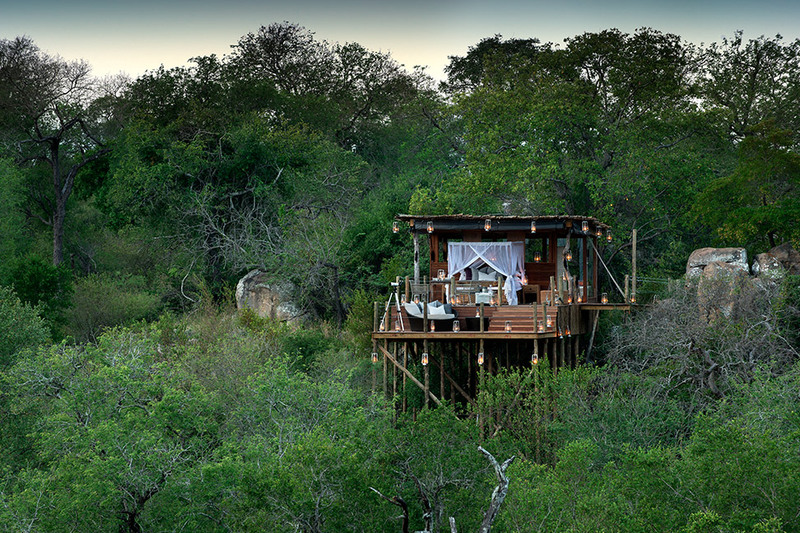 Black nights bathed in moonlight, giving way to daylight’s first beams glinting through the forest canopy … these are some of the delights of an enchanted forest getaway in South Africa. 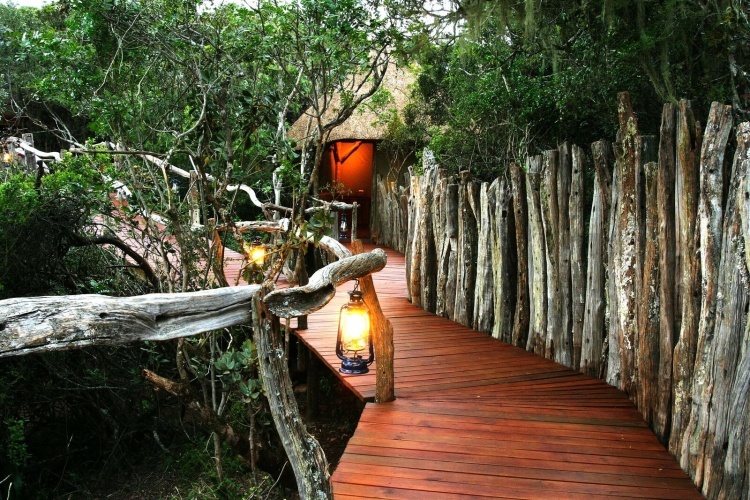 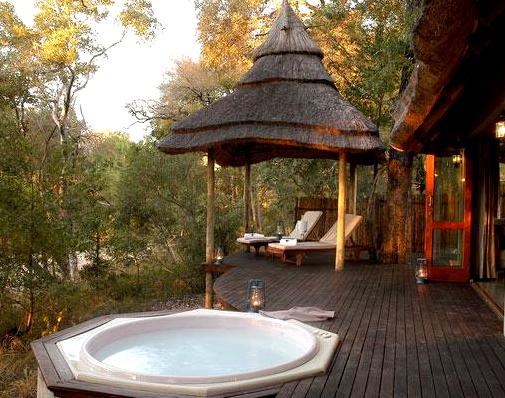 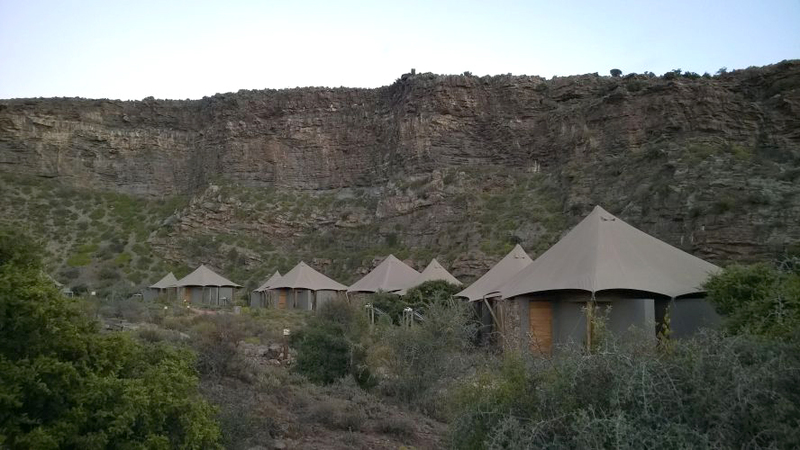 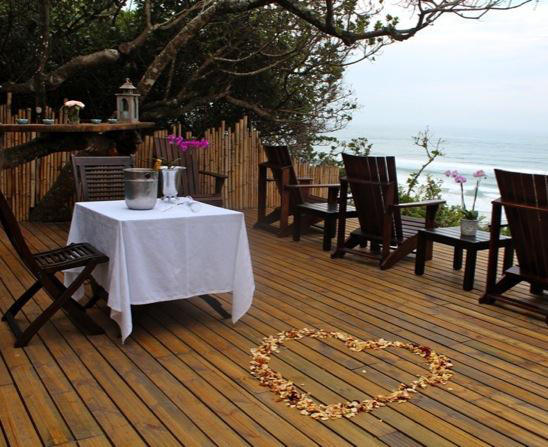 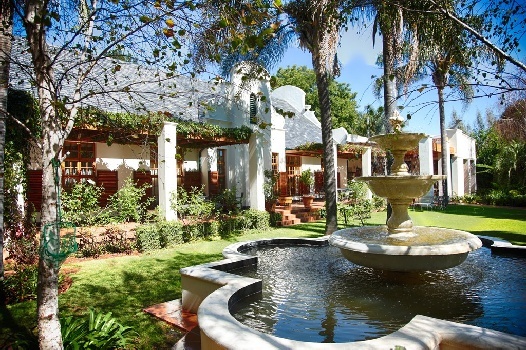 Select luxurious forest accommodation at some of South Africa’s enchanting forest lodges.